Aqueon aquariums are made with care to ensure they can stand up to almost any application. 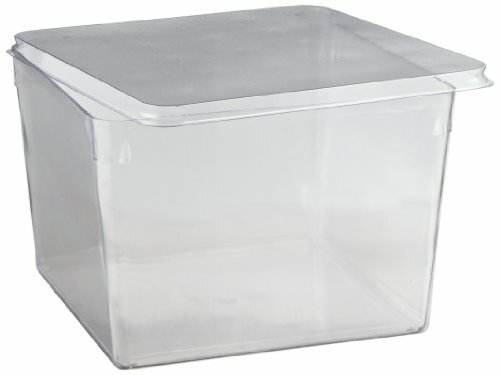 Aquarium measures 20-1/4" x 10-1/2" x 12-9/16". 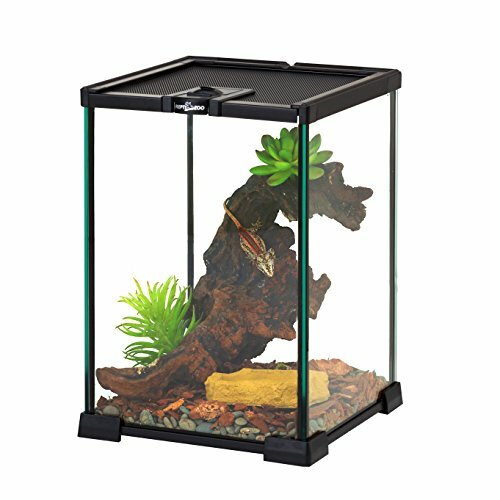 Our all-glass 5-1/2-gal aquarium has sides and a bottom of triple-strength, clear glass welded together with silicone rubber. This strong, leakproof aquarium will last for years and is nonreactive with seawater. Top frame is designed for a recessed cover (see item #671229 Aquarium Cover). 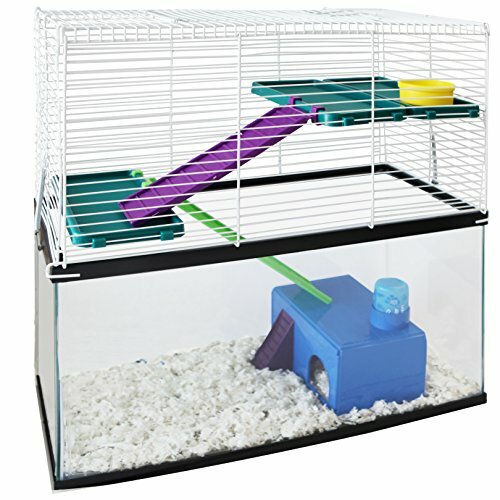 Dimensions: 16 × 8 × 10" H.
The My First Home Tank Topper converts any 10 gallon tank into a multi-level high rise for hamsters, gerbils, and mice! 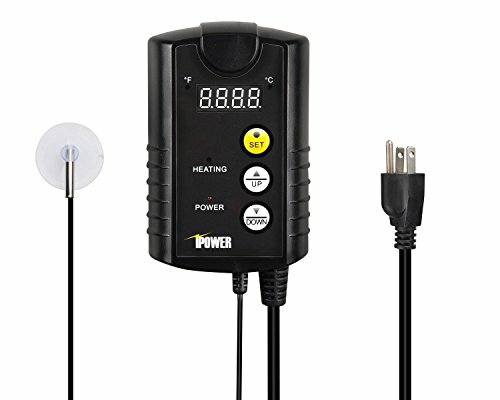 The Wire Tank Topper snaps together in minutes. The Tank Topper comes complete with Comfort Shelves, Safety Ramps, a "Bowl in the Hole" Food Dish, Critter Canteen Water Bottle, and a Little Brick House hide-out! 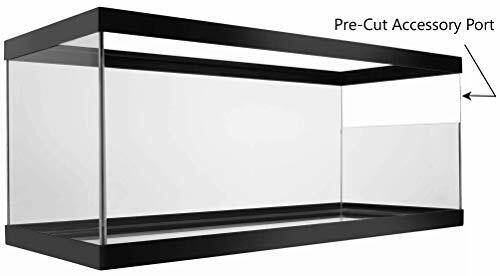 Ware Manufacturing's ready to assemble Chew Proof Small Animal High Rise converts any 10 gallon aquarium to an easy to view multi-level home for small pets. 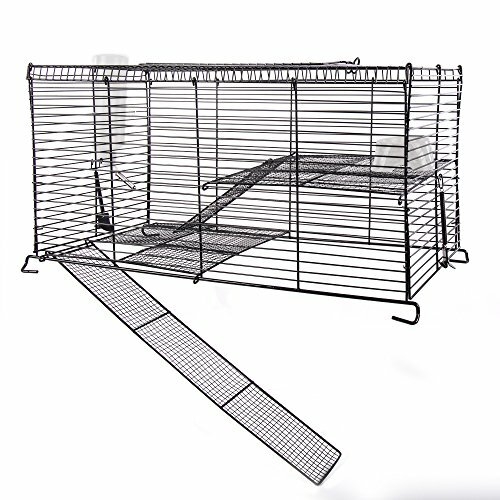 It has a well ventilated fresh air design and comes with spring locks and safe mesh floors and ramps. Made of durable powder coated wire that is chew proof, this Animal High Rise will be durable enough to last and the perfect safe home for your small pet. Quick to assemble and easy to clean this Animal High Rise features an easy access roof top door making cleaning a breeze. Ware Manufacturing's Chew Proof Small Animal High Rise is the perfect choice for a easy and safe home for your small pet. Superpet the universal fit water bottle bracket. 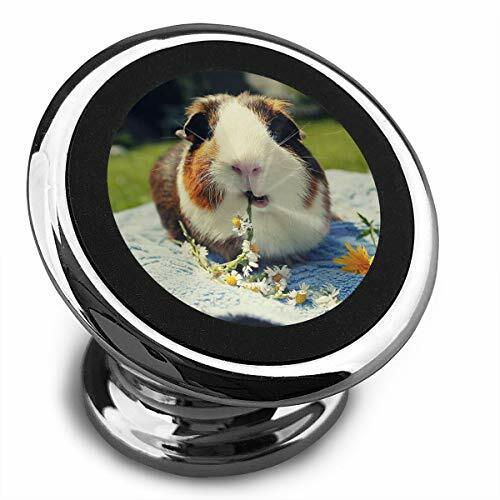 Chew proof holder is made of high grade steel construction with epoxy coated finish. 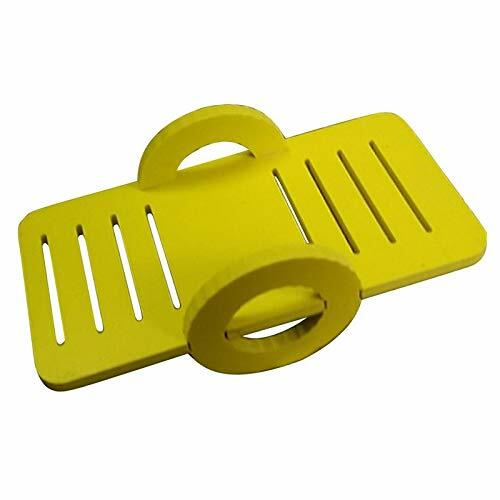 Slides on to any wire cages, hangs on any aquarium or attaches to wooden walls with a screw (not included). EZ to use, totally adjustable hanger features a secure spring holder. 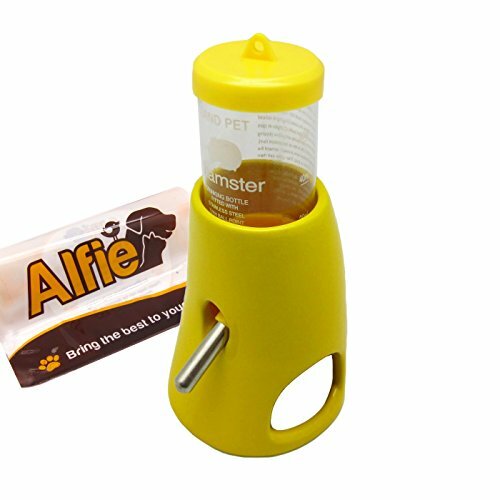 Easy to use adjustable holder allows you to secure the bottle in the perfect location for your pet. 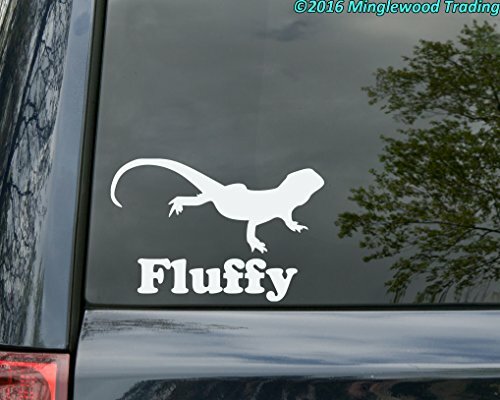 Ideal for hamsters mice and gerbils, pet rats, unusual pets. This size will hold any standard 4-ounce or 8-ounce water bottle. Measures 6-3/4-length by 1-3/5-inch width. 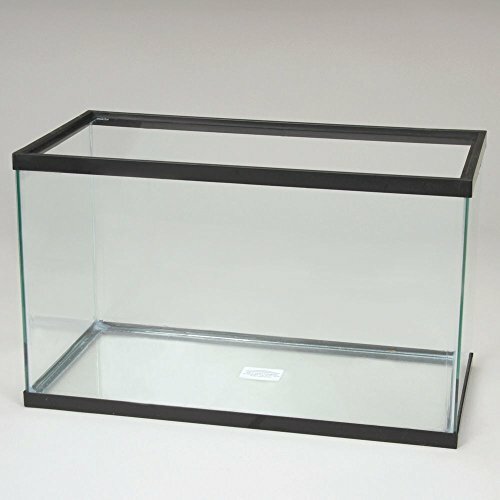 Zilla Aquatic Series Turtle Tank, 20-Long, 30"x12"x12", Black is made to filter a semi-aquatic environment (Made for low level water, with cut-out on upper short side for filter to fit in). Clean your pet's water with a standard small aquarium power filter; the half-height end glass positions the filter at the right height for shallow water. 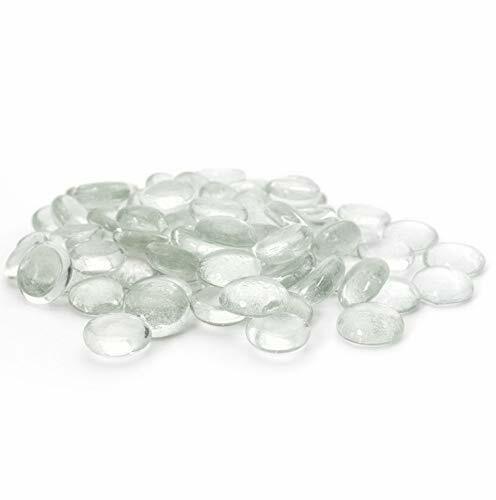 A molded acrylic panel helps keep pets safely inside the turtle terrarium. Includes built-in filter mounting panel for adding much needed water filtration and has water-tight end glass panel that keeps the filter at the right height. The molded acrylic panel cover seals the space above the filter, keeping pets safely inside. 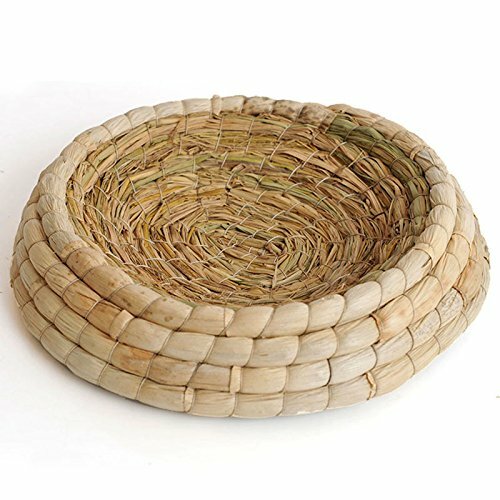 Dimensions: 30.25 x 12.5 x 12.75 inches. Blue Ribbon Plexi-Clean Acrylic and Plastic Cleaner, 16 fl. oz. 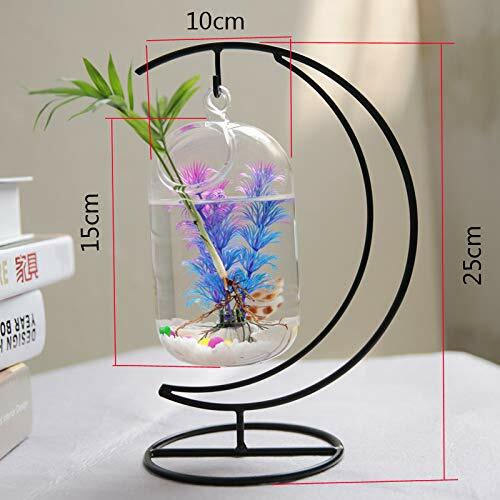 Features Each one is not completely identical, there are differences manual Each one is unique, it's a good choice to costume small jewelry, small animals as decoration in the windowsill You can do bird home, give your beloved pigeon or bird in a warm quiet home Also can be used for home decoration. You can even decorate bars, cafes You can also make a child or one hundred days full moon illuminated camera photo props, props and studio shooting Production Method:Hand made Notes Pictures and products may have a little color and size difference,all to prevail in kind. 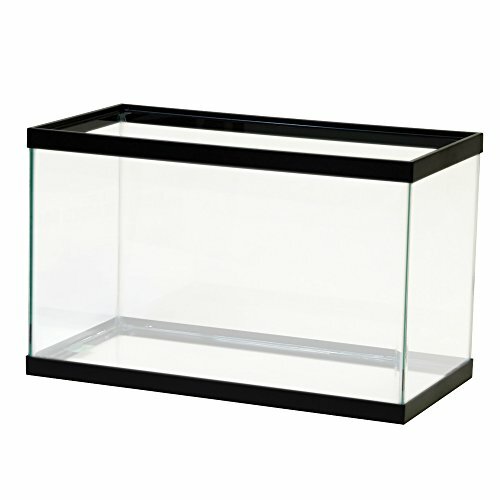 Our all-glass 20-gal aquarium has sides and a bottom of triple-strength, clear glass welded together with silicone rubber. This strong, leakproof aquarium will last for years and is nonreactive with seawater. Top frame is designed for a recessed cover (see item #671235 Aquarium Cover). 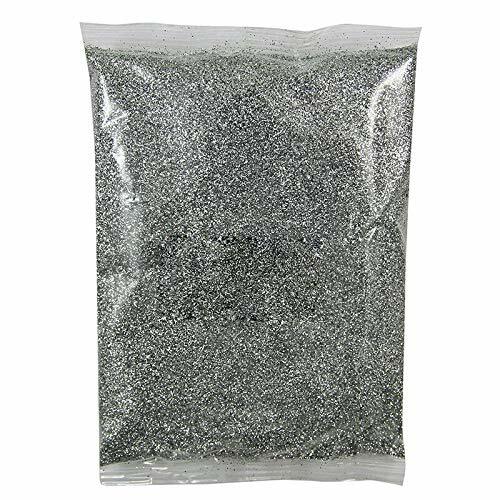 Dimensions: 24 × 12 × 16" H.
*This Glitter Nail Art Powder is used to decorate and beautify your nails*Keeps your nails shining and glitter for a long time*Matches with any base layer color*Fits all fingernails, toenails and nail tips*Suitable for professional salon use and home use*Color: As the picture show*Net Weight: approx. 100gPackage Contents:1 * Glitter Nail Art PowderNote:The real color of the item may be slightly different from the pictures shown on website caused by many factors such as brightness of your monitor and light brightness. 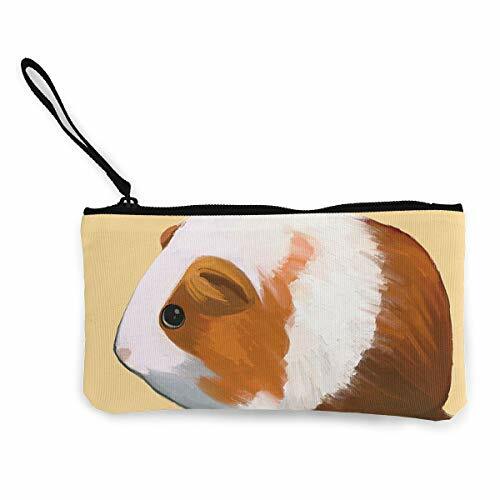 Name: Canvas Coin PurseMaterial: Polyester FiberSize: Width 12cm* Length 22cm/4.72inch*8.66inch.1. Please Allow 1-2cm Error Due To Amual Measurement.\r\n2. As Different Computers Display Colors Differently, The Color Of The Actual Item May Vary Slightly From The Above Images. The Final Color With The Actual Commodity Prevail.Hope You Can Understand.3.First Class Customer Service:Feel Free To Contact Us For Any Problem,We Will Give You A Response Within 24 HoursWe Are There Doing Our Best To Make Every Customer Satisfied. 360 Degree Rotation: The Fully 360-degree Rotation Provide You With The Best Viewing Angle.The Holder Ensures Safe Driving Whether You Are Talking, Navigating, Listening To Music Or Charging.Powerful Magnetic Bracket: The Absorption Is Stable, Which Can Avoid The Phone Falling When Suddenly Braking.The Base Is Firm And Long-term Use.Our Car Mount Introduces A Super Strong Magnetic Grip.Even Driving On An Unpaved Road Is Not An Issue! Your Phone Remains Secure And Adjusted Exactly As You Want.Single-handed Operation: Simple Installation And Removal Of Smart Phones.